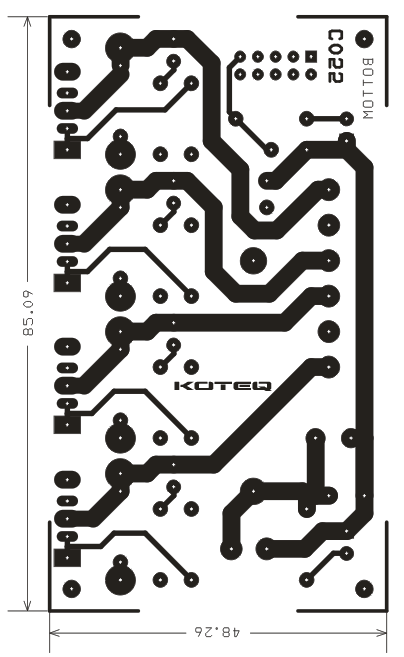 Thanks for sharing this project.Very elegant and simple,this is what I was looking for! 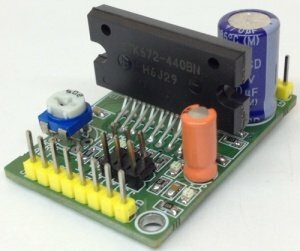 My only question is how big load I can connect ( which type of stepper motor max)? 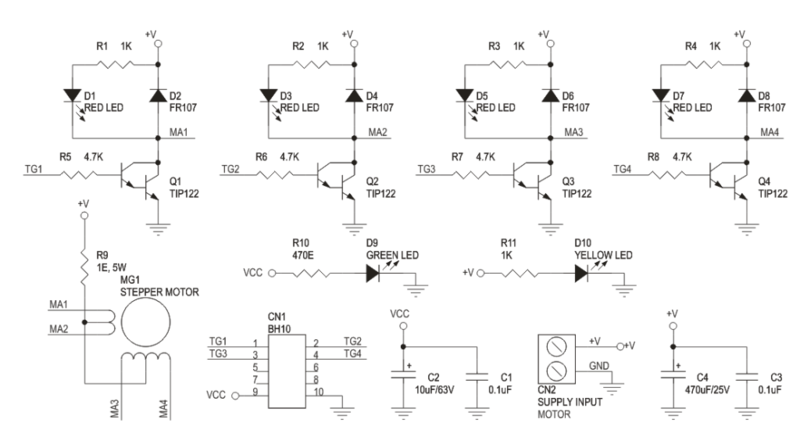 TIP122 has 5A collector current. 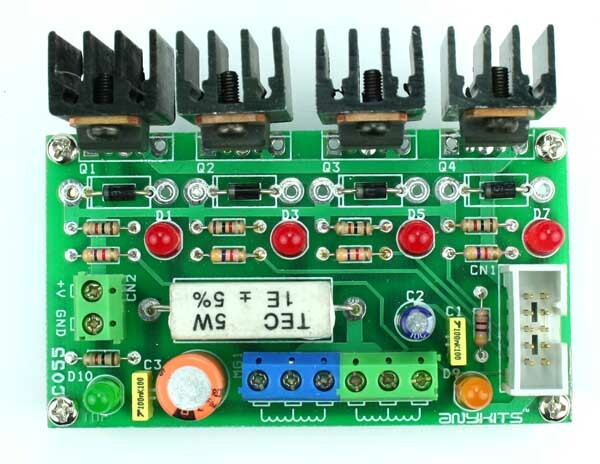 That means you can control a motor up to 5A per phase. 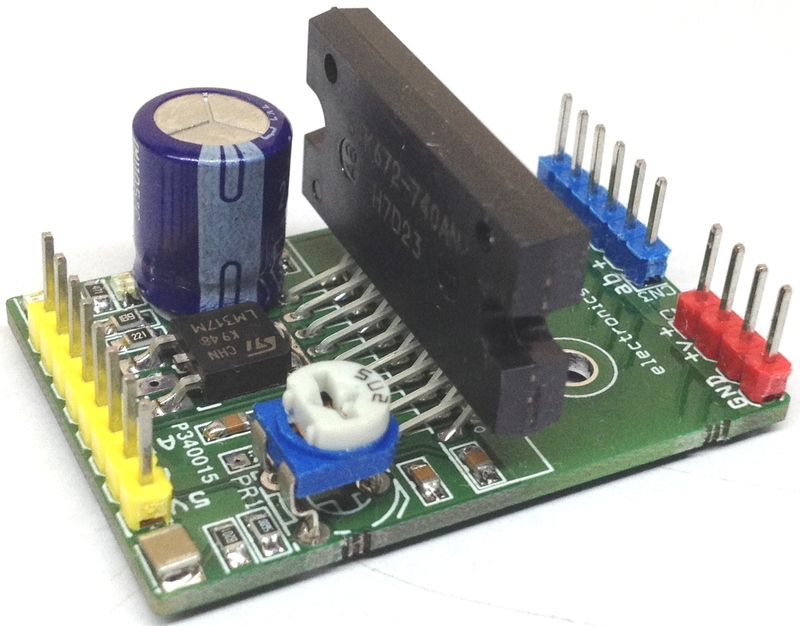 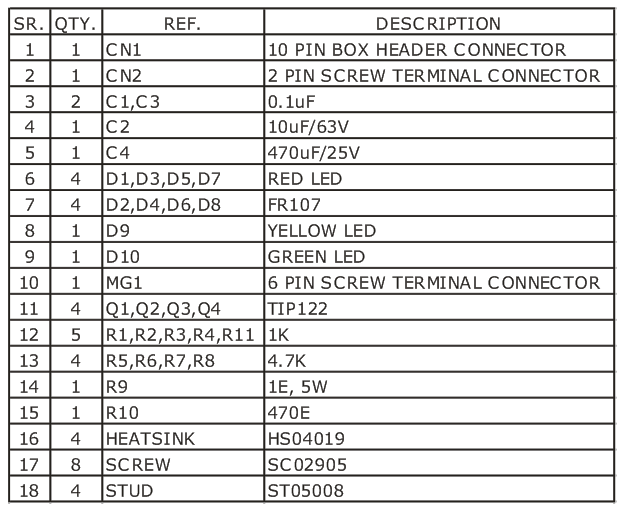 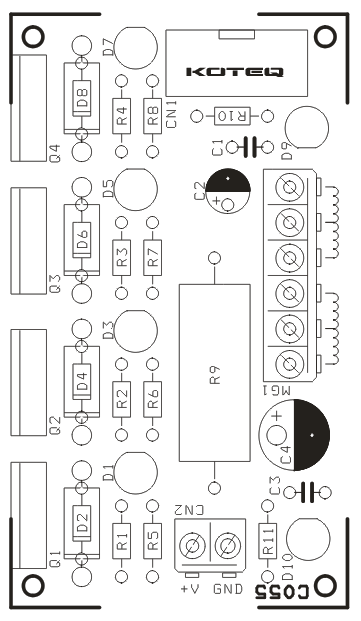 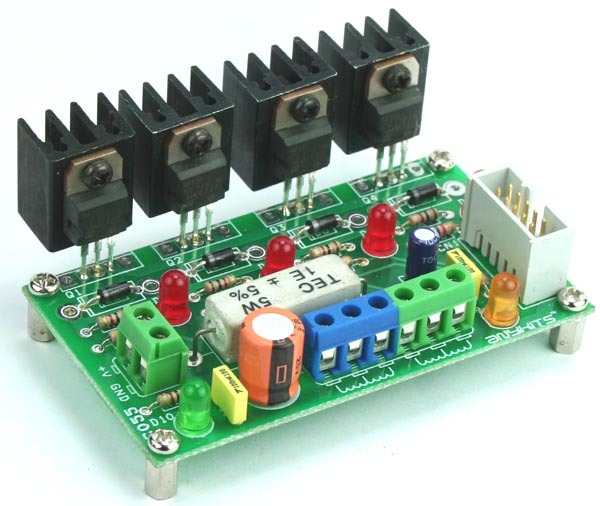 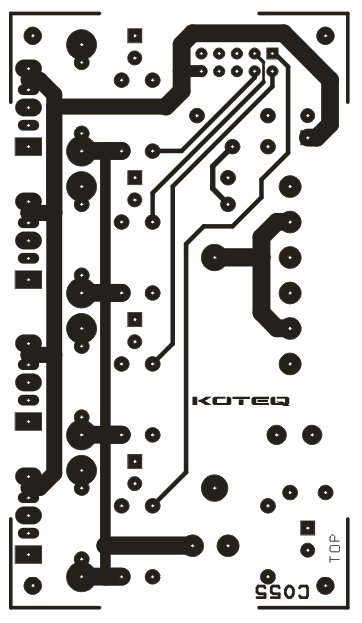 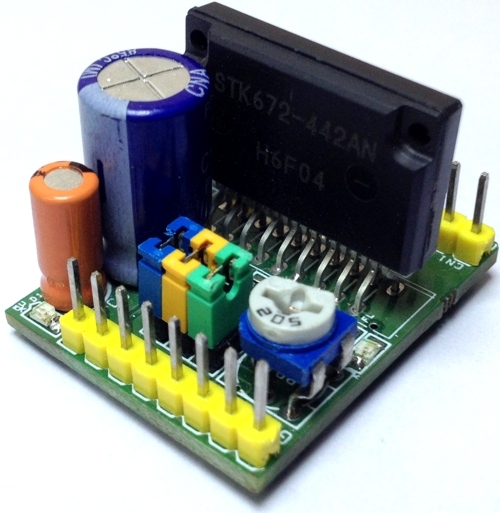 many thanks pro, please how can i connect unipolar stepper model KH56KM2R008 DC 2.31V 3.0 A AND 24V CENTER TAP COIL WITH THIS DRIVER .